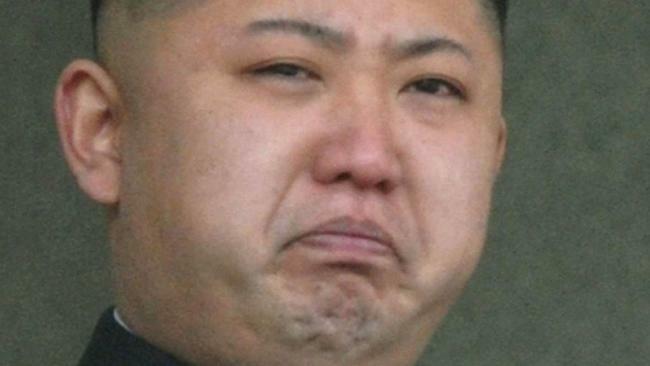 North Korea has launched another missile, and has failed, again. 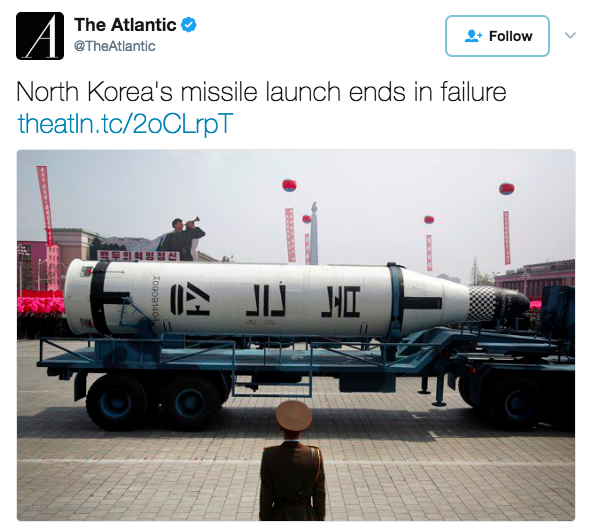 The missile reportedly blew up almost immediately after launch. 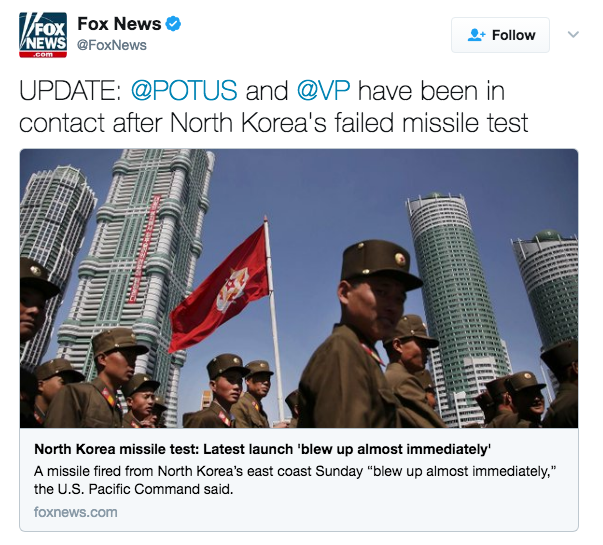 This comes after increased tensions between North Korea and the rest of the world as North Korea has increased their testing of missiles in defiance of the international community and has been making inflammatory comments about striking the United States. U.S. Pacific Command tracked the missile and said the missile blew up right after launch and they did not think the missile had intercontinental capabilities. South Korea, which is within immediate striking range of North Korea called a meeting of their National Security Council. In response to North Korea’s aggressive tests and inflammatory statements toward the U.S. on April 9th the U.S. announced that it had sent the carrier-led strike group Carl Vinson to the Korean peninsula. The launch comes when United States Vice President Mike Pence is currently on his way to South Korea for a pre-arranged trip. This is a breaking story, check back for further developments. “North Korea attempted to test an unidentified type of missile from [its eastern port of] Sinpo,” the ministry said, adding that the suspected launch on Sunday had “failed”.